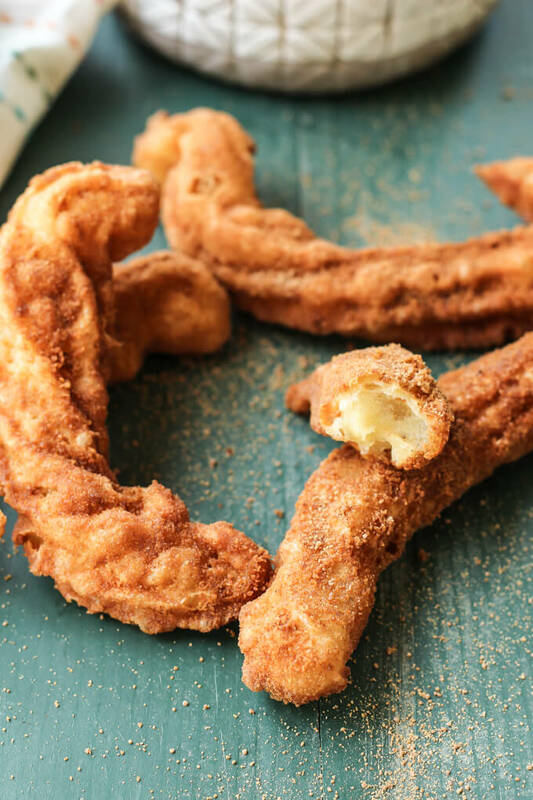 These Mexican Churros with Cinnamon Coconut Sugar are a classic treat. They’re crunchy on the outside, creamy on the inside, sweet, and healthy! It’s perfect eaten alone or dipped in chocolate!